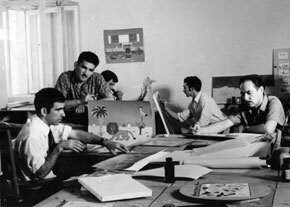 ´Animation knows no borders - it has already crossed the border of fantasy.´ This saying gets to the heart of animated film. Across the world, the inexhaustible imagination of artists brings inanimate objects to life and makes animals speak on screen. Children in particular love animated films, which play an important role in their intellectual and emotional development. Strange though it may sound, the history of animated film can be traced own the centuries. Thousands of years ago people wanted to see humans, animals and boats move and created line drawings of them in caves and on cliff walls. In Azerbaijan, many ancient rock drawings have been preserved in the Qobustan caves and cliffs. The desire to see moving images remained a constant throughout the centuries and has now become reality. 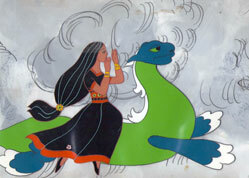 The history of animated film in Azerbaijan starts in the early 1930s. Technical animation was used in the documentary Flight, filmed in 1931, to show the trajectory of a plane flying from Baku to Moscow. 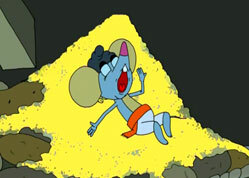 Technical animation was widely used in several documentaries in 1933. Artist Basov entirely used technical animation in a three-part training film called Crack to show graphically how to use American air and gas technology to extract oil from a well. The same year, technical animation was also used in the documentaries Lokbatan and Oil Symphony, filmed at the Azarfilm studio. 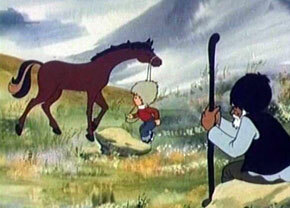 In 1953 the film studio made an animated sound2feature film called Abbas´s Misfortune about the everyday life of oilmen. It was directed by D. Dikarev. II started and the work remained unfinished. Writer Yusif Vazir Chamanzaminli was arrested during Stalin´s terror and the script written on the basis of his story Hit My Hammer never saw the light of day. However, in the post-war years technical and partial artistic animation was used in the making of dozens of scientific and popular films and documentaries and also in feature films. 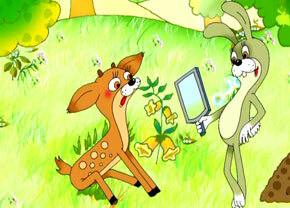 In 1965, director Rasim Ismayilov made the first animated television film The Talking Lights at the Azarbayjantelefilm production association on the basis of his own script. He followed this up in 1969 with The Reds, the Blacks and the Others. 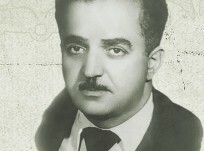 Film director on both films was Vaqif Behbudov. After this, he created dozens of animated feature films for television, most of which received awards and diplomas at different film festivals. 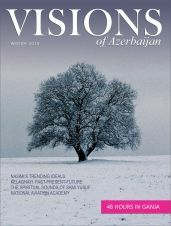 Film director Vaqif Behbudov received the Azerbaijani State Award. attending a special course on animated film at the Soyuzmultfilm studio in Moscow, artists Aganaghi Akhundov and Nazim Mammadov started to organize this type of course in Baku too. 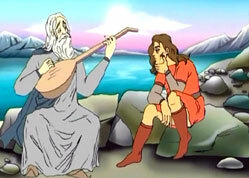 On 28 February 1969 production finished of an animated film The Dwarf based on a folk tale of the same name. 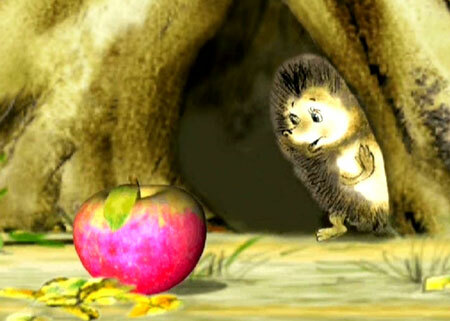 Alla Akhundova wrote the script for this one-part colour animated film and the director was Yalchin Afandiyev. The film is memorable for the completeness of its fantasy and the dynamic of the story. The Dwarf was the first film made at our film studio after the animated films workshop was set up. 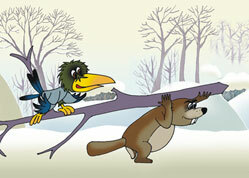 This began the second period in the history of Azerbaijani animated film. film studio and the Azarbayjantelefilm Production Association. They were successfully screened both at home and abroad and were awarded prizes and diplomas at republican, USSR and international film festivals. In 1972, the only wide-screen Azerbaijani animated film A Jackal, Son of a Jackal and animated opera Beautiful Fatma were made at our film studio. 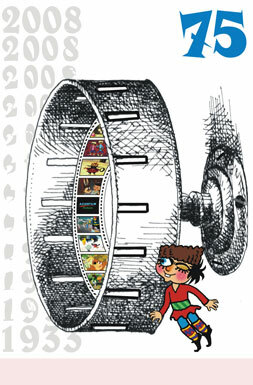 In all, over 100 animated films have been made in Azerbaijan. 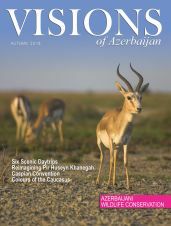 After independence, this important work continued at the Azanfilm Independent Creative Production Association and the Union of Azerbaijani Artists´ Birlik Studio, even when our cinema was experiencing hard times. Elchin Akhundov is art director of the Azanfilm Studio, a production designer and film director. 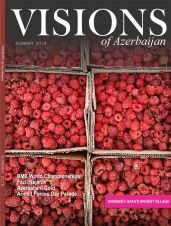 He has been awarded the title Honoured Worker in Azerbaijani Culture. Elchin Akhundov graduated from Baku´s State Art School and Ukraine´s Polygraphic Institute. He has been involved in the movie industry since 1968, working on some 30 animated films, including My Chickens, The Shah and the Servant, Stone, The Flying Giraffe, Humay´s Dream, Mirror, Sohbatul Asmar (declared the best animated film at the third Azerbaijani film festival in 1995), Hope (awarded a prize at Azerbaijan´s Our Unknown Cinema festival in 2003) and Javanshir (a prize winner at the Golden Lamp festival, 2003). 1996. 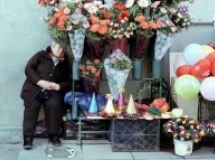 From 1971 she worked as production designer on features and documentaries at Azarbayjanfilm and from 1978 has been scriptwriter, director and artist on a number of animated films. She created the animated films Why Is the Cloud Crying? 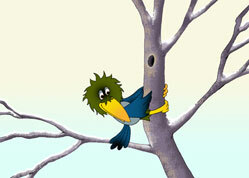 (awarded first prize at the seventh USSR film festival in 1974), Create Your Dream, Aquarium, One Evening (awarded the jury prize at the Almaty film festival in 1986), Mother has Perched on a Tree, Performance, Birthday, Hag Monkey, If the Intellect Falls Asleep... and other animated films. 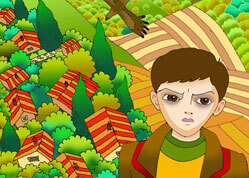 Firangiz khanim´s family are involved in animated film too, especially her son Javid and daughter-in-law Zema. Hafiz Akbarov has his own, unique style. 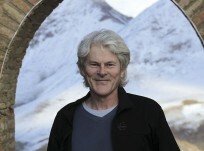 He has worked at the Azarbayjanfilm studio for more than 40 years. He graduated from what is now ADMIU and worked on A Jackal, Son of a Jackal; Ring Out, My Saz, Ring Out; Stone; Baby Hedgehog and an Apple; A Human Comes to the Forest; The Magic Tree and The House in the Glade amongst other animated films. the Azanfilm studio. 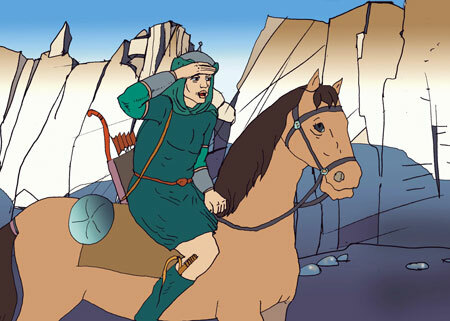 Rauf Dadashov has worked on many animated films, including The Lion and Two Bulls, Rooster, Toplan and His Shadow, The Legend of the Maiden Tower, Tural and Zari, The Magic Tree, You´re So Small, The Dwarf and the Ogre, The Little Shepherd, The Lying Shepherd, Sea Voyage and Basat and Tepegoz. Animation artist Firangiz Quliyeva has worked at the Azanfilm studio for some 30 years. 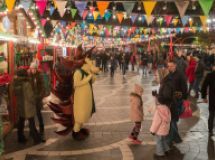 She graduated from the Baku School of Art and completed with honours a one-year course in animation at the Georgiafilm studio. Firangiz khanim first worked at Azarbayjanfilm and then at the Azanfilm studio on the animated films My Chickens, Rooster and Tural and Zari. She was the artist on Apprentice Astrologer, Chase, Dreams ... Dreams, Springtime Fun, Joke-1, The Lying Shepherd, Joke-2 and others. 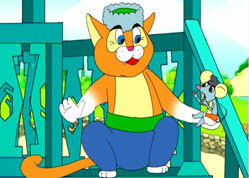 Oqtay Zulfuqarov is a famous Azerbaijani composer, especially of children´s music. 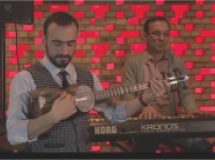 He has written music for Azerbaijani animated films, including The Dwarf, The Lion and Two Bulls, The Bear and the Mouse, The New Adventures of the Dwarf and Masters with Golden Hands. 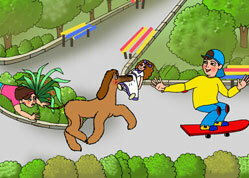 is more to making an animated film than just directors and artists. Production depends on excellent organizers such as Akif Musayev, who has worked in the film industry for 40 years. 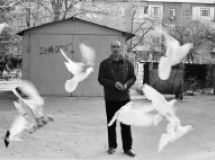 Awarded the title of Honoured Worker in Azerbaijani Culture, he has held a number of senior positions, including film director and head of the animated and slide films workshop at the Azarbayjanfilm studio in 1975-78 and 1983-85. 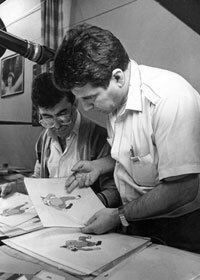 Another of the key figures in Azerbaijan´s animated cinema is Arif Maharramov, a production designer, film director and scriptwriter. Awarded the title of Honoured Worker in Azerbaijani Culture, Arif Maharramov graduated from the Polytechnic Institute, the Baku Art School and Ukraine´s Polygraphic Institute. In 1981-93, he worked as a production designer on feature films, film director and scriptwriter at the Azarbayjanfilm studio. In 1988-91 he was the art director of the animated films association which was part of the Azarbayjanfilm studio. 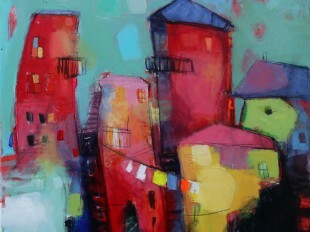 In 1995 he founded the Art Association of Russian-Speaking Peoples in the city of Riga. 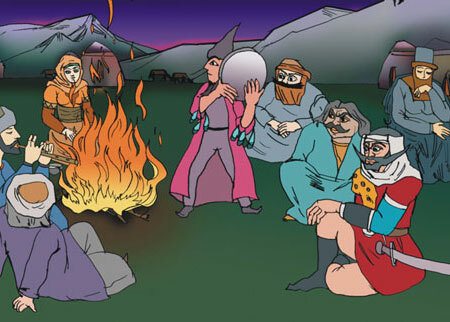 Dada Qorqud, The Sarkar Epic, Molla Nasraddin, Basat and Tepegoz and others. Shamil Najafzada is an artist and film director who has worked on various types of films. 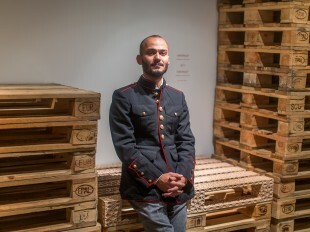 Awarded the title Honoured Worker in Azerbaijani Culture, Shamil Najafzada is a graduate of Ukraine´s Polygraphic Institute. 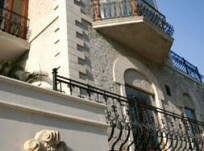 Since 1984 he has worked at the Azarbayjanfilm studio. He has worked as production designer and production director on feature films and director of documentaries. He created the films It Happened at New Year and Dedication. 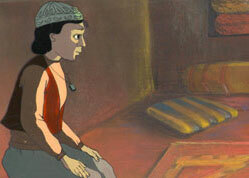 As animated film marks its 75th anniversary in Azerbaijan, its future is in safe hands.